We are very pleased to announce a new partnership with Mendips Raceway to present a new championship event at the track for 2019. The first ever West of England Slick Cars Championship will take place at the scenic West Country venue near Cheddar on holiday Monday, May 27th. 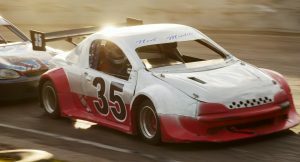 This will be the first time the slick cars have visited the South West, although several of the drivers are familiar to local fans from their appearances in hot rod races, including last year’s Weltch Media West of England Championship. 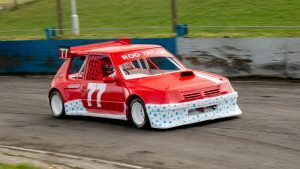 With hot rods not racing under that banner at the circuit this season, the slick cars are making a one-off appearance to bring the skilful, high-speed, non-contact thrills, which race fans enjoy on the confines of the tight oval track. Slick cars, which regularly race in the Midlands but are now spreading to other parts of the country, feature a wide range of hot rods and are even open to classic hot rods and the V6-engined super rods – the common factor being that they race on slick tyres. With their highly-tuned 2-litre engines and lightweight carbon-fibre body shells in the shape of recognisable road cars, hot rods provide a motor sport spectacle which can be seen as a scaled-down version of American NASCAR-style racing or the British Touring Car Championship. Hot rod racing is strictly non-contact, unlike the stock cars and bangers which often share the programme, so overtaking on the tight oval circuit demands immense skill. 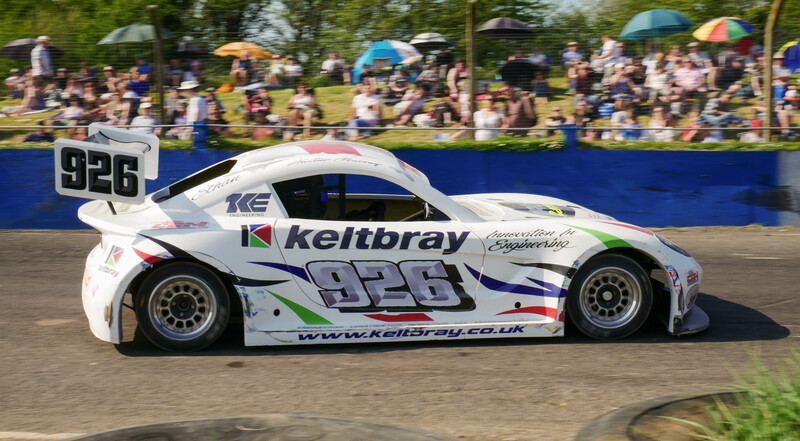 The entry for the inaugural Weltch Media West of England Championship is likely to include Alistair Murray (926) who is the reigning champion in the iFactor series, Neil Muddle (35), and Rod Taylor (77). The slick cars form part of a full programme of racing on May 27th, including 2-litre bangers, Reliant Robins, and special rods. Racing starts at 1pm. Photos by Lime Jelly Photography. 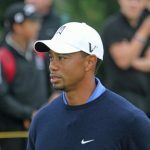 Motorsport is one of our specialist areas. See how we could help your race team, promotion or related business.